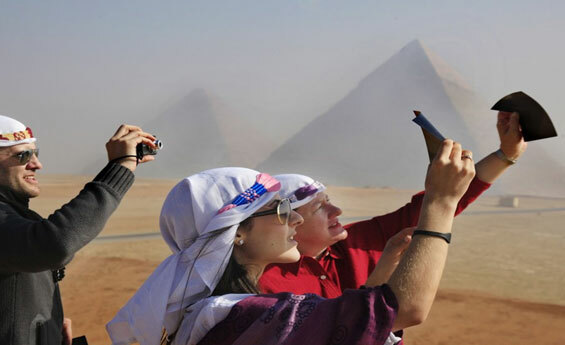 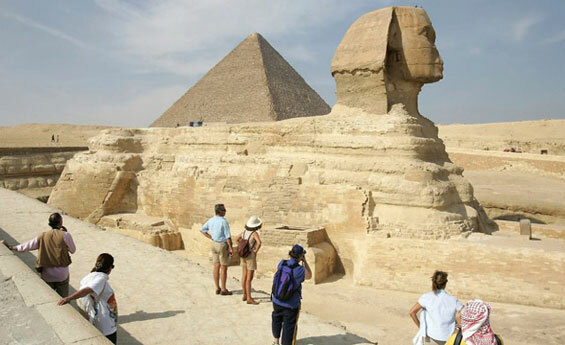 Breakfast at hotel, enjoy an excursion to visit Giza Pyramids of Cheops, Chephren, and Mykerinus, then transfer to the panorama area, take memorable Photos for the Three Pyramids Together, proceed to visit the Sphinx, and the Valley Temple, Optional to visit the Egyptian Museum including the treasures of King Tut AnkhAmun, at the end of your tour, transfer back to your hotel, overnight in Cairo. 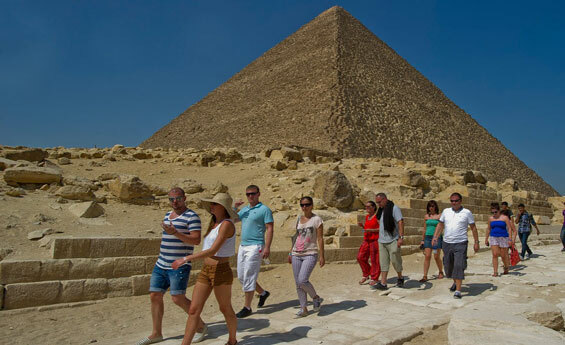 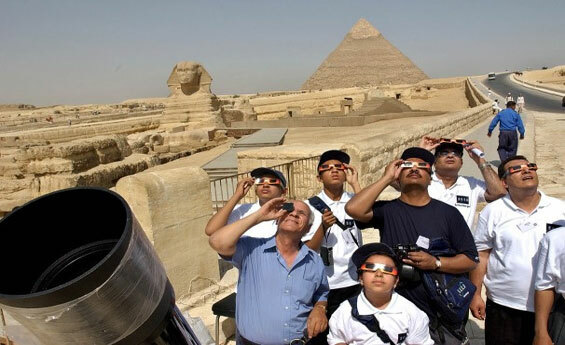 Breakfast at hotel, day at leisure in Cairo, optional tour to visit Alexandria, visit Cata Comb Of Kom El-shokafa, Qaitbai Citadel, Alexandria Library, Montazah Palace, or optional to visit Memphis city, The step Pyramid of Sakkara, overnight in Cairo. 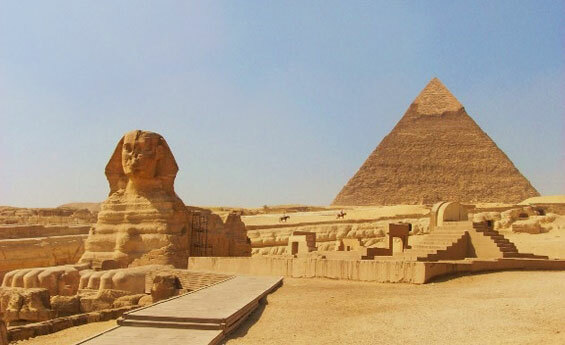 Breakfast at hotel, transfer to Cairo international airport for final departure .